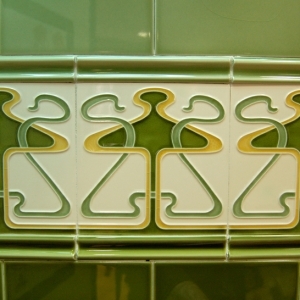 These reproduction Period Wall Tiles are produced in Britain’s oldest working museum, faithfully recreating tiles from the Victorian, Art Nouveau and Art Deco periods. 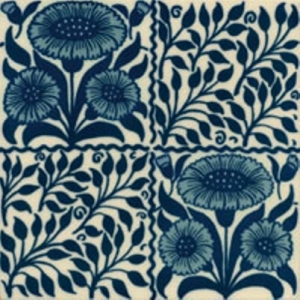 Bespoke designs and colours can be produced for restoration work. 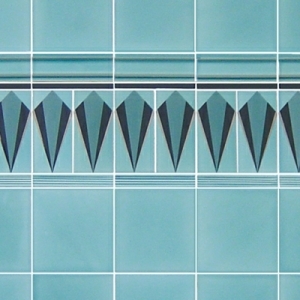 Please click on any of the images below to browse our extensive range of these stunning tiles.